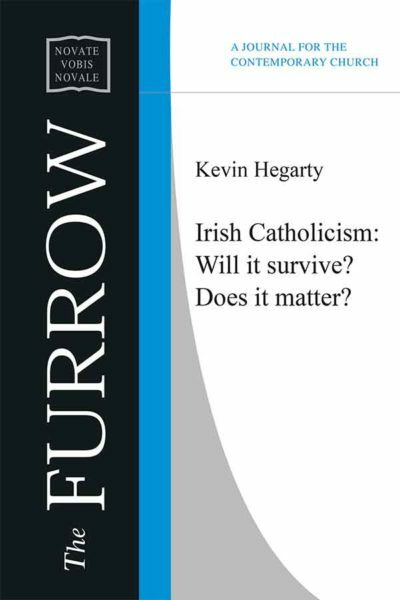 Home / Articles / Irish Catholicism: Will it survive? Does it matter? 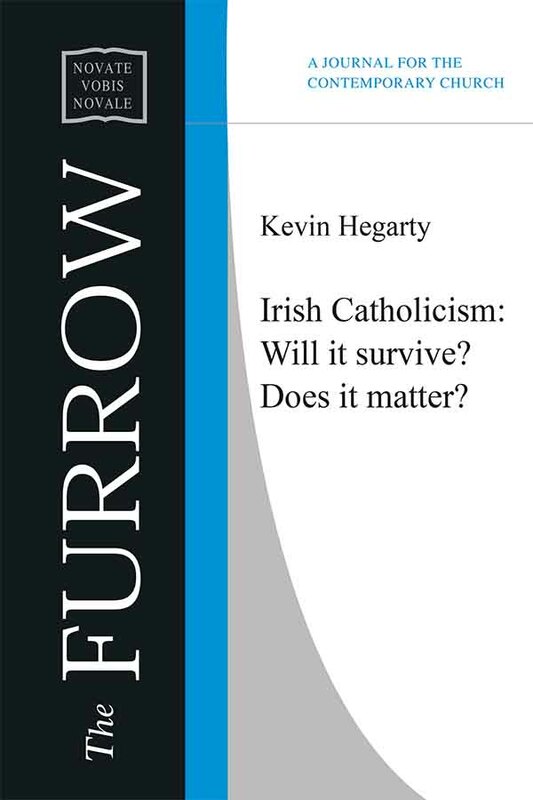 Irish Catholicism: Will it survive? Does it matter? Priesting on the periphery has the advantage of protecting one from the dangerous allure of group think at the centre. 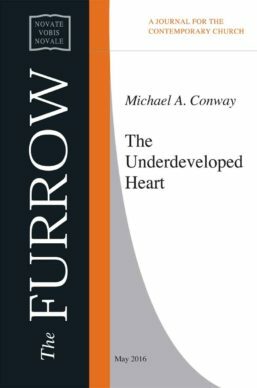 There is an independent strand in west of Ireland catholicism where I find myself at home. 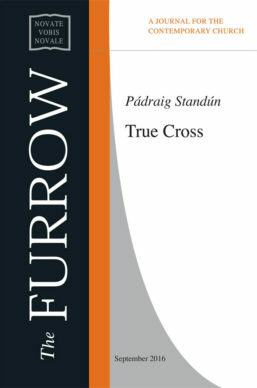 It includes such people as Archbishop John MacHale of Tuam who opposed the doctrine of papal infallibility at the first Vatican Council, Fr Patrick Lavelle, the patriot priest of Partry and more recently Dr Enda Mc Donagh, the renowned Mayo theologian, who, for many of us, has been a light in the stygian gloom of much of Irish Catholic theology.